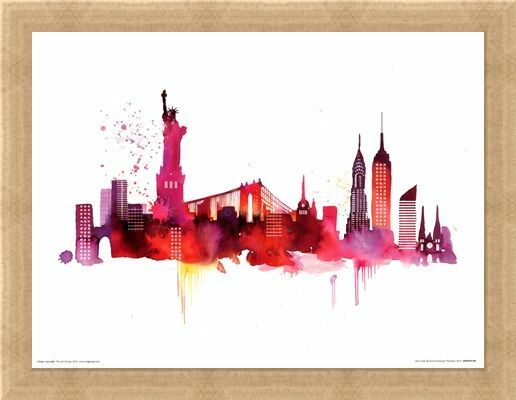 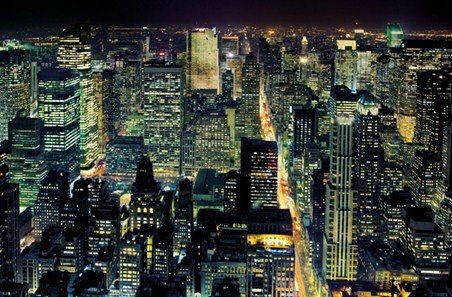 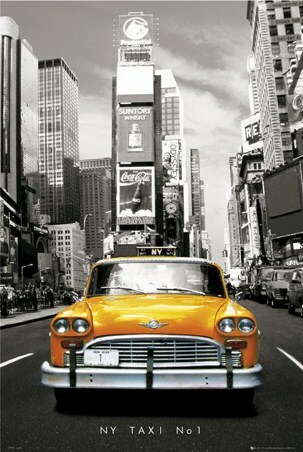 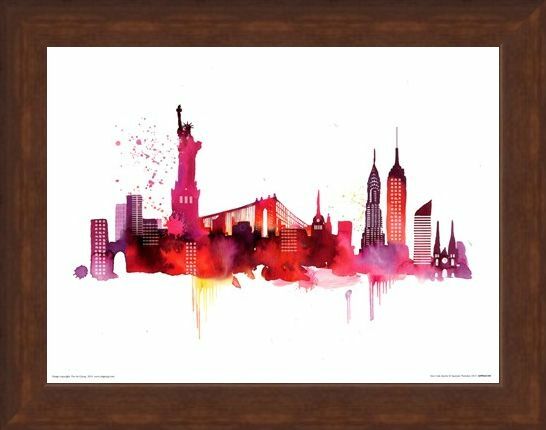 Art Print: If you dream of visiting the city that never sleeps, this stylish and classy print by contemporary artist Summer Thornton will inspire you to catch the next plane to NYC! 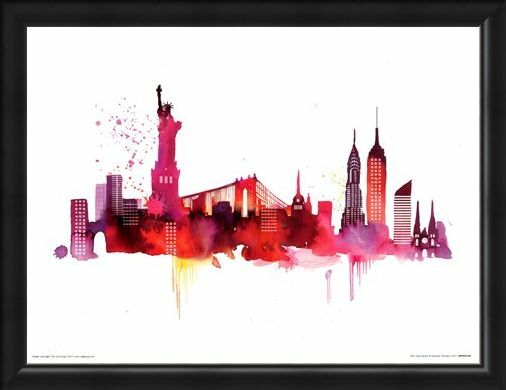 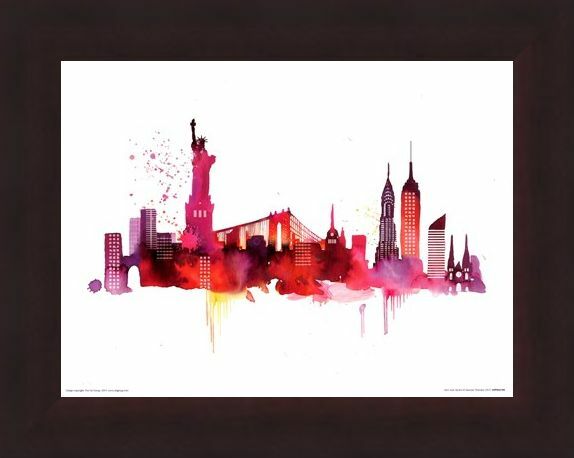 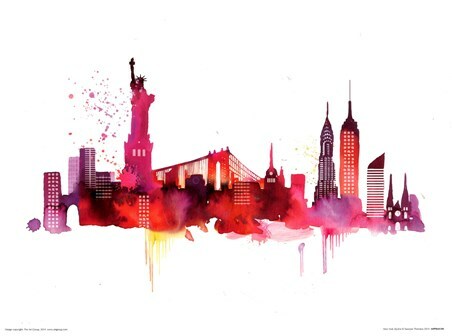 Awash with vibrant purple, pink and red tones, this beautiful print captures some of the most iconic monuments in new York in a unique and modern way, from the infamous Brooklyn Bridge to the symbol of the American Dream, The Statue of Liberty. An ideal print for anyone looking to inject a touch of colour to their home. 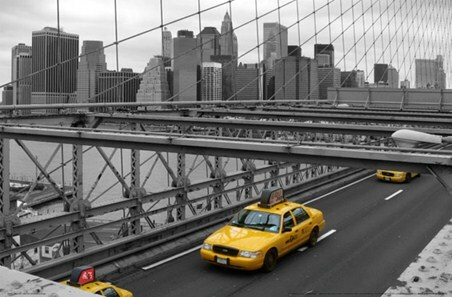 High quality, framed New York Skyline, Summer Thornton print with a bespoke frame by our custom framing service.